NATA 2019 is an entrance exam conducted by Council of Architecture (COA) for the admissions into the 5 year B.Arch Architecture degree course. NATA will be measuring the aptitude of the candidate in the field of Architecture. NATA 2019 will be a one-day paper-based examination all over the country. 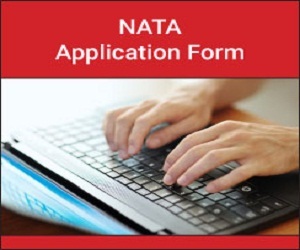 NATA 2019 Online application forms are made available from 4th week of January 2019. 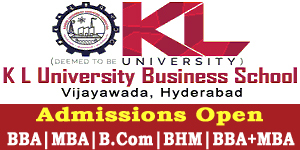 Application Fee: Rs 1250 /- for all candidates irrespective of category and gender. a) Electronic Payment Gateway (EPG) Online mode: Credit/Debit Card/Net Banking. 1) Candidates have to visit the official website of NATA 2019 and click on “Online Registration for NATA 2019”. 2) Click on “Apply” button, then candidate can see the application form. 3) Candidate should fill the personal details like candidate’s name, father name, mother name, date of birth, gender, category, communication details etc. 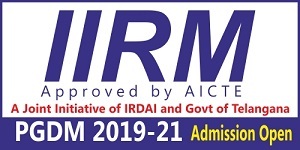 4) Candidate should fill the academic details Class X and XII passing year, stream, board, roll number, institute name and address, marks and percentage obtained etc. 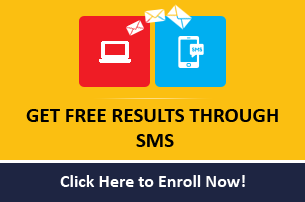 5) Candidate must select the course for which he/she is applying for and choose the examination city according the order of candidate preferences. 6) Enter a Security Pin as given in the image present in application form. 7) Click on “Submit”, to submit the application form. 8) Once the application form is submitted, candidates will receive a 7-digit numeric application number. 9) Candidate has to choose a Password and must preserve the password. Application number and password are mandatory for sign in. 10) At this stage, system asks the candidate to choose a Security Question and Answer. Candidate has to remember the question-answer pair to retrieve the forgotten password. 11) Candidate has to sign in to the various reasons like to upload the images, editing/correction of information, fee payment/printing e-challan, printing confirmation page viewing the results etc. b) Left Thumb Impression (LTI) (should be Clear). 2) Images must be in .jpg/.jpeg format. 2) Payment can be done through online mode or ICICI e-challan. 1) The candidate has to click “Payment of fee using EPG services”, the system will automatically redirect to Bill desk payment gateway page. 2) Candidate has to select any of the options to pay the application fee through electronic payment gateway via debit card, credit card or net banking and follow the online instructions to complete the payment process. 3) After successful payment, the candidate will be able to print the final “Confirmation Page”. 1) Candidate has to select “ICICI Bank e-challan” to submit the application fee through bank. 2) As soon as candidate selects it, an e-Challan will be generated containing details of the candidate. 3) The candidate has to take a printout of the same and take it to the nearest Core Banking Service (CBS) facility enabled Branch of the Bank for making payment. 4) After payment, the candidate has to login to the system and upload the details written on the e-Challan (Journal No., Branch Name and Date etc.) by the bank official. Only when the payment details are uploaded, the “Confirmation Page” will be generated.